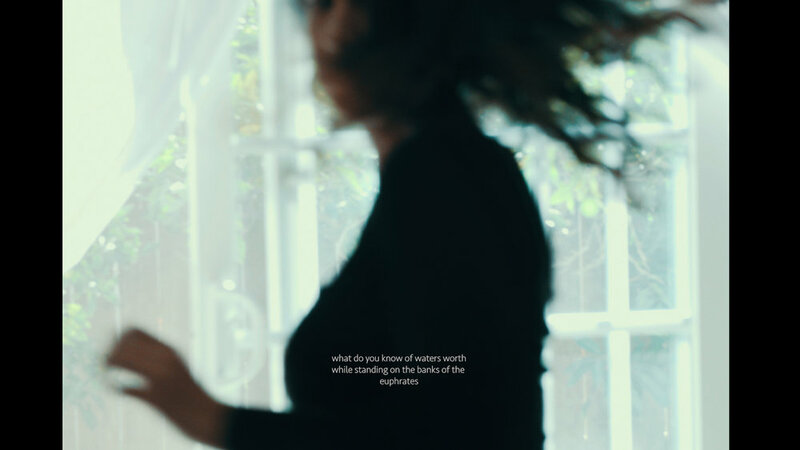 Late Nov or early Dec, we premiere our new short film, "visual single" concept, what do you know of waters worth while standing on the banks of the euphrates. the film pairs with the new MIRS single, MOONLIGHTING MISSION MAN available on all platforms now. We stumbled upon this recently. 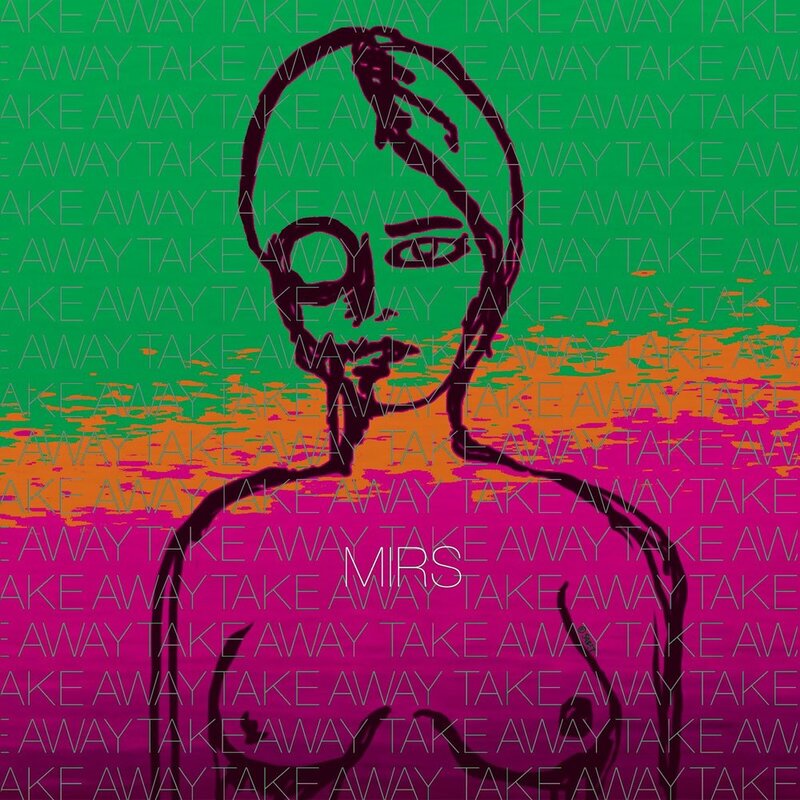 This was an alternative cover for our 2012 single, TAKE AWAY. This was appropriated from another classic image from cinema. Who can guess. We will send you our whole discography. 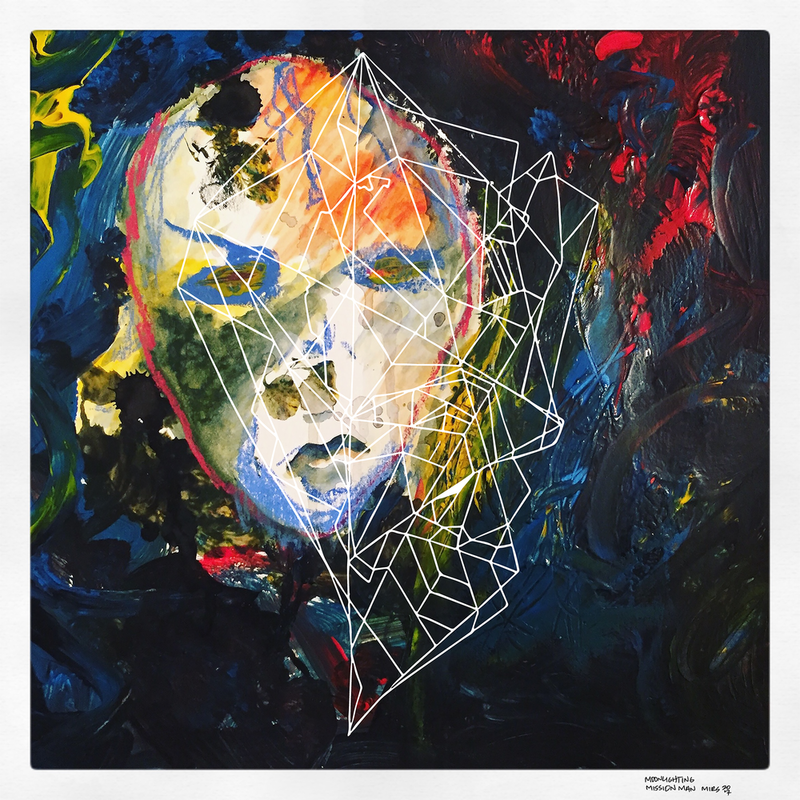 You can grab our latest single, MOONLIGHTING MISSION MAN on most music platforms. Clicking on the image takes you to the Spotify page.